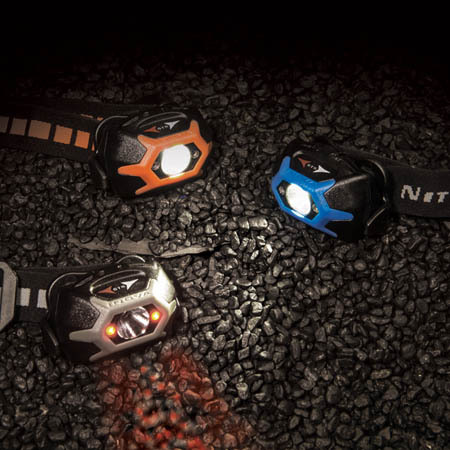 The NITE IZE INOVA STS Headlamp makes brilliant hands free illumination simple, versatile and comfortable. It features an innovative Swipe-To-Shine interface that allows for simple access to multiple modes — all with a swipe of your finger. Its lightweight body, high quality woven strap and waterproof construction makes the INOVA STS Headlamp an indispensable lighting tool anywhere high quality hands-free illumination is needed. For more information, go to http://www.niteize.com/product/INOVA-STS-Headlamp.asp.